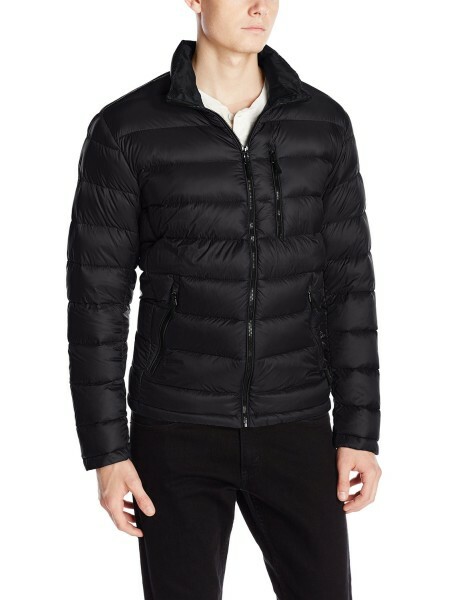 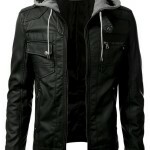 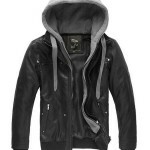 Tags: black jacket, faux-leather, mens jacket, street jacket. 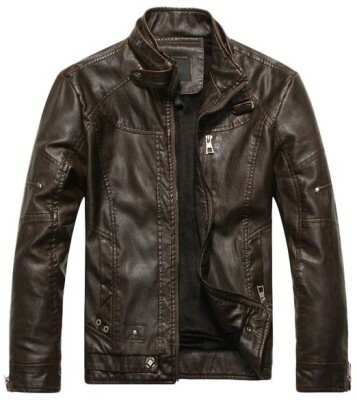 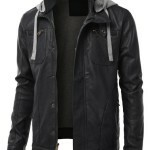 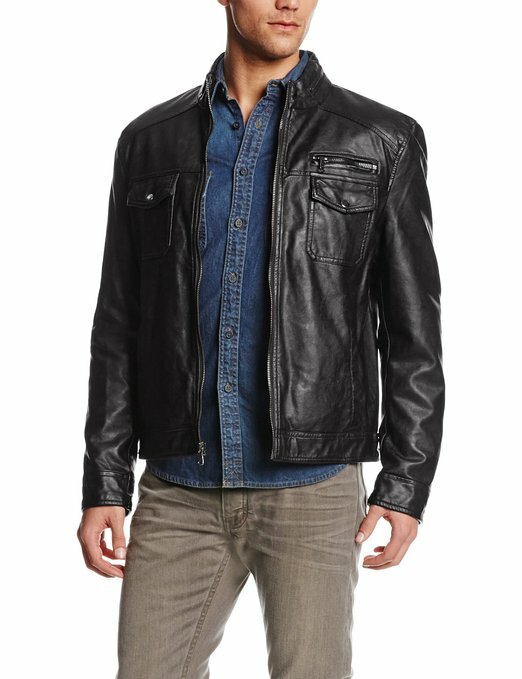 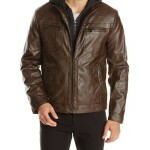 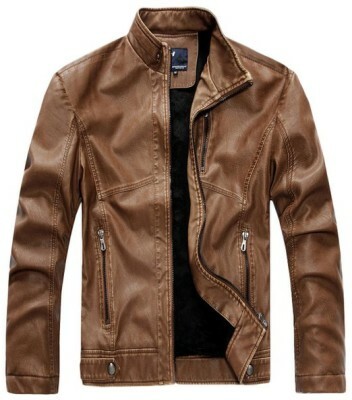 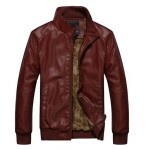 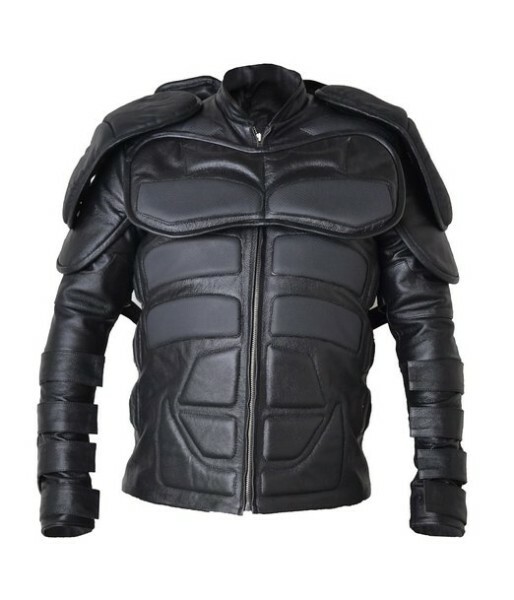 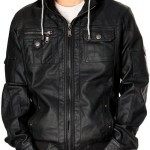 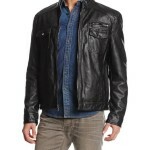 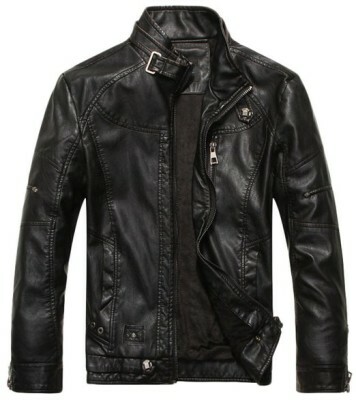 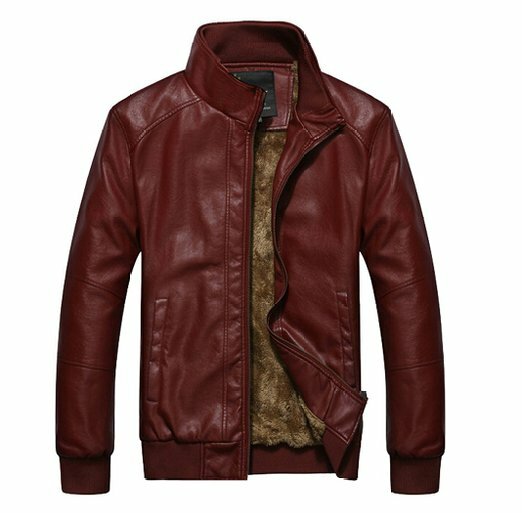 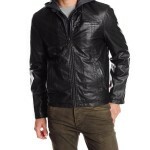 Mens Faux Leather Jacket is made of high quality Faux-Leather. 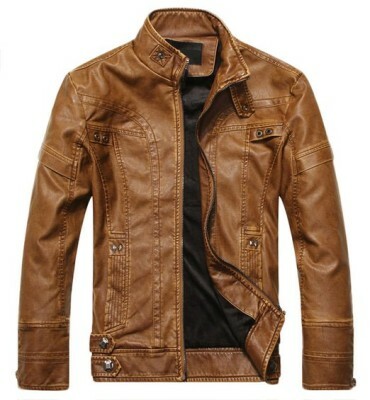 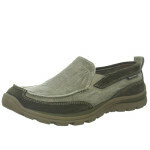 There are two functional pockets at the bottom sides and one functional pockets inside. 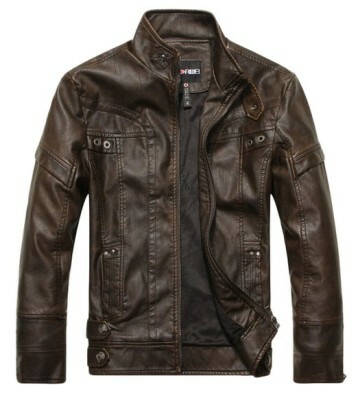 Zip design added to the cuff. 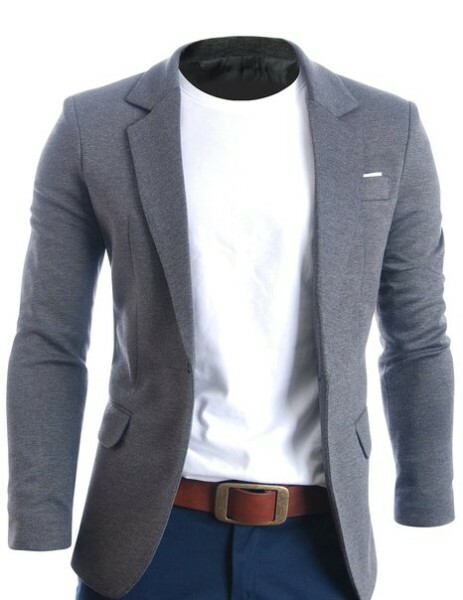 Adjustable belt added to the stand collar.